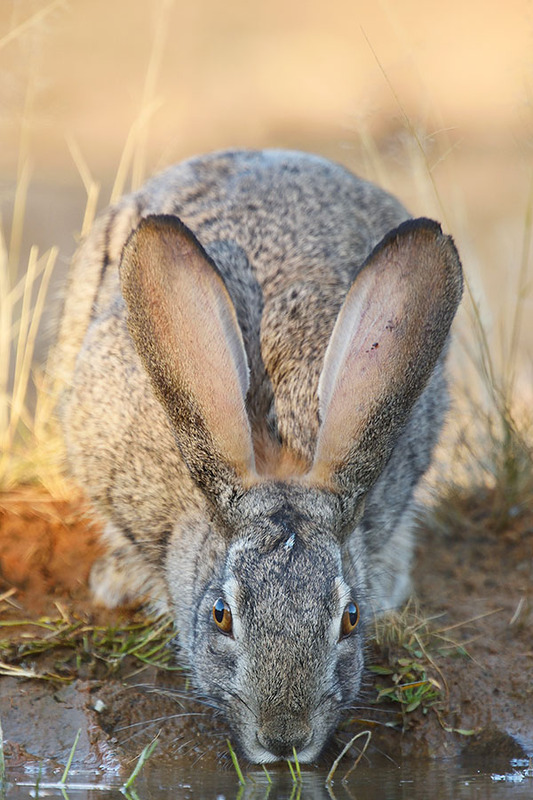 Wildlife of the Northern Cape, South Africa. 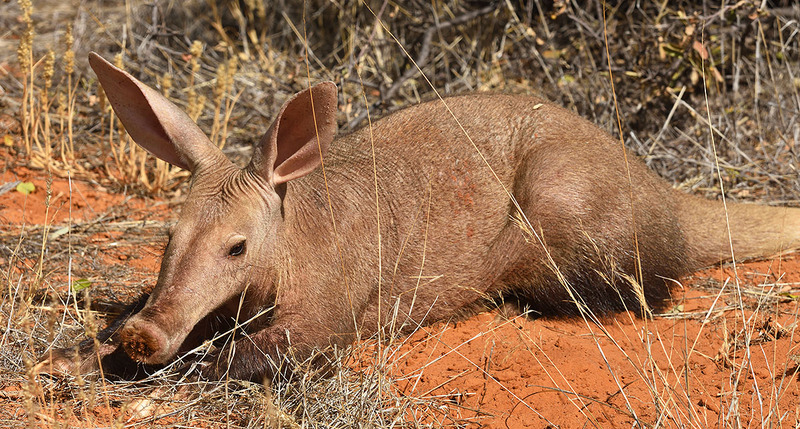 Aardvark (Orycteropus afer) resting in the early morning sunshine, Witsand. 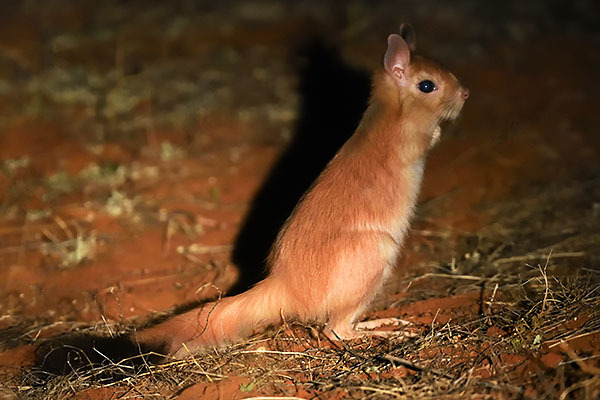 After eight days in the Western Cape my next destination was north towards the Kgalagadi Frontier Park… a huge National Park in the Kalahari Desert extending from South Africa into both Namibia and Botswana. 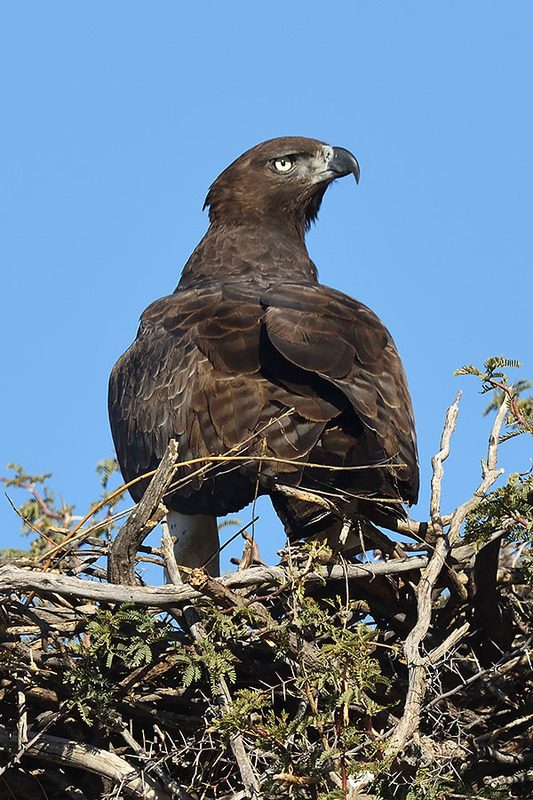 To break the long drive, I stopped at Witsand Nature Reserve on the edge of the Kalahari. This was one of my favourite locations of the trip, partly because I was free to roam wherever I wanted but also thanks to the excellent bird hide and waterhole which brought Common Duiker, Springbok, Scrub Hare and Oryx to within a few feet of me together with many different birds including a large flock of noisy Double-banded Sandgrouse arriving just after sunset. Away from the hide was a boisterous troupe of vervet monkeys, a Cape Ground Squirrel colony and a huge male Aardvaak lumbering about in broad daylight. 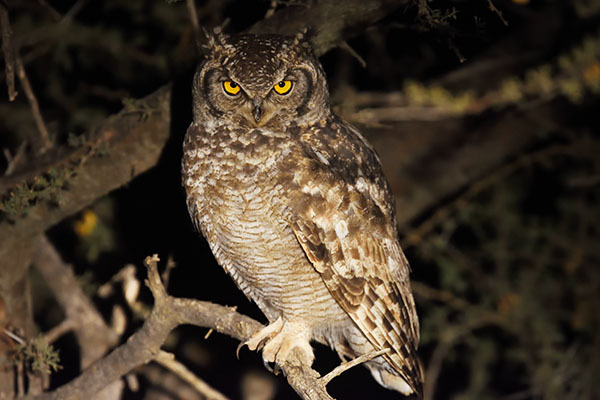 In winter the night-time temperature often falls below freezing and as a result some nocturnal insectivores come out to feed during the day. Staying downwind I was able to track the Aardvark on foot for half-an-hour undetected, as he alternately fed and bathed in the warm morning sunlight. 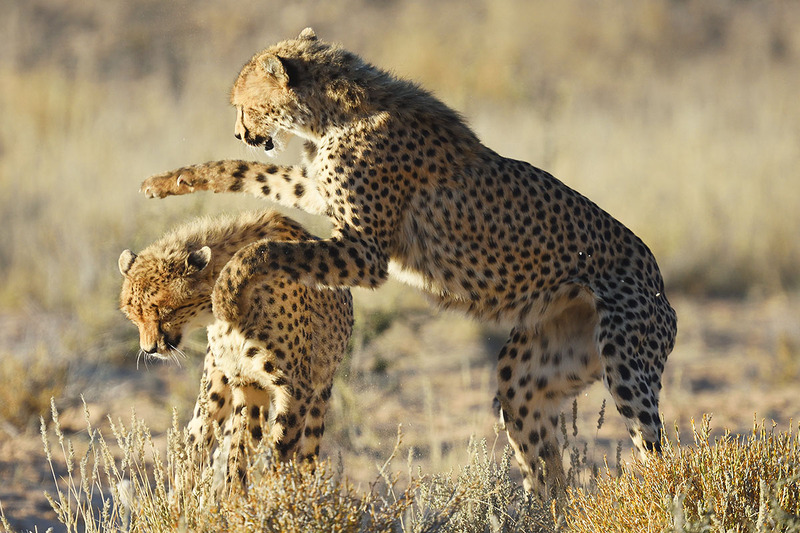 From Witsand I continued north to the border with Botswana and the impressive Kgalagadi Frontier Park. 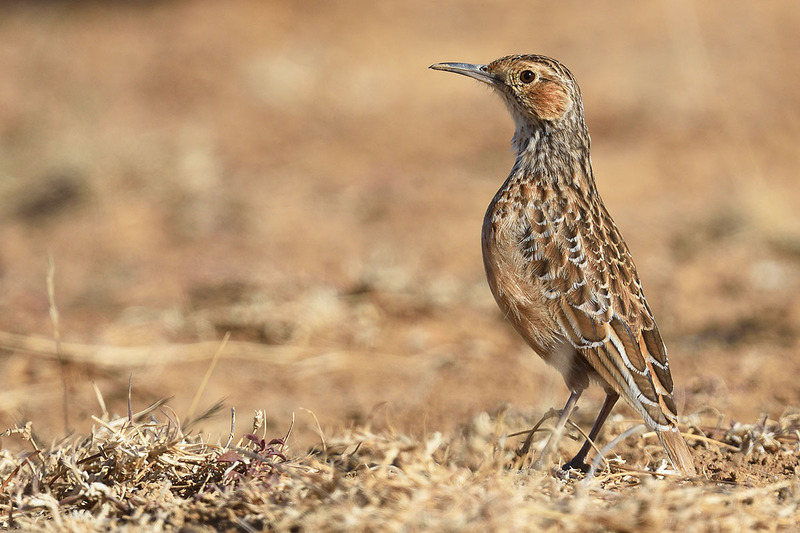 As soon as the gates opened at dawn I entered to find the park teeming with wildlife; from large herds of springbok, oryx and wildebeest to eagles, ground squirrels and a family of cheetahs. I only had two days but I could have spent at least a week. 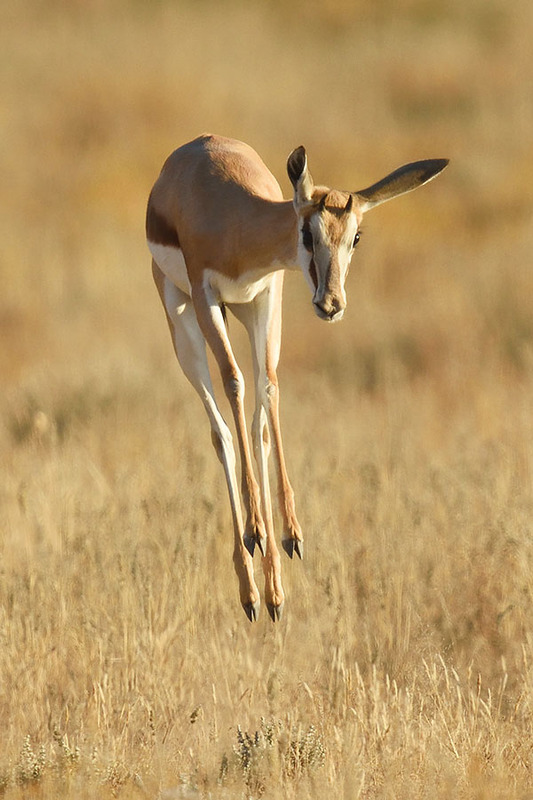 It was the season where young mammals are reaching maturity and start competing for territory and mates, with young cheetahs scrapping playfully, oryx chasing each other across the plain and best of all springbok pronking... the strange display where they 'bounce' high into the air on all four feet at once. 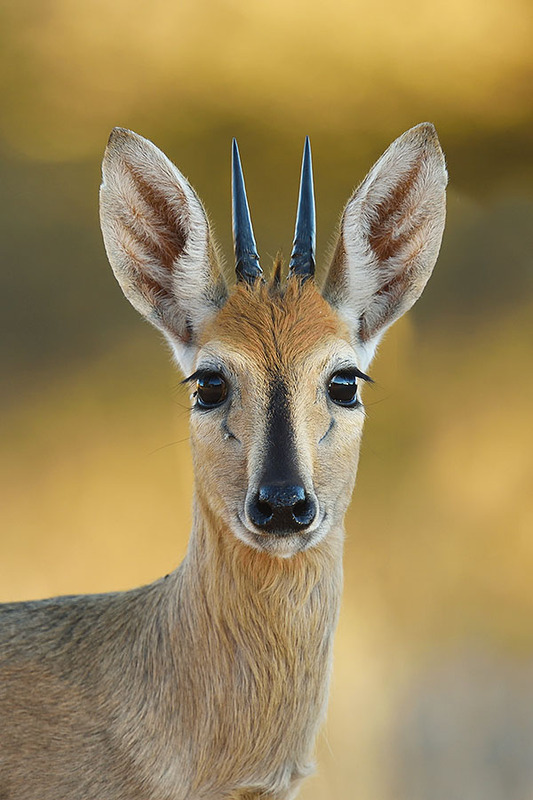 My final stop in South Afria was the Marrick Safari, a rather strange location for a wildlife photographer as it's basically a very large game farm where most of the animals have been brought in for breeding programmes. 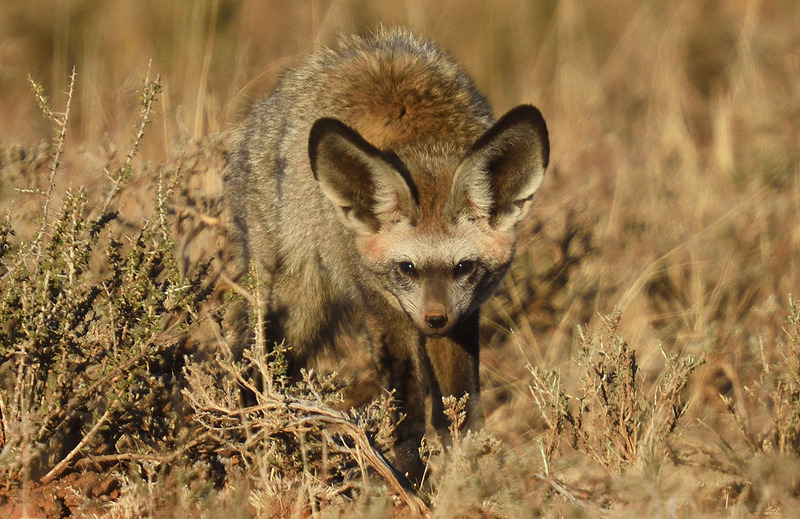 However, in amongst the introduced antelope are good populations of wild animals such as Bat-eared Fox, Aardwolf and Meerkat as well as many species of bird. 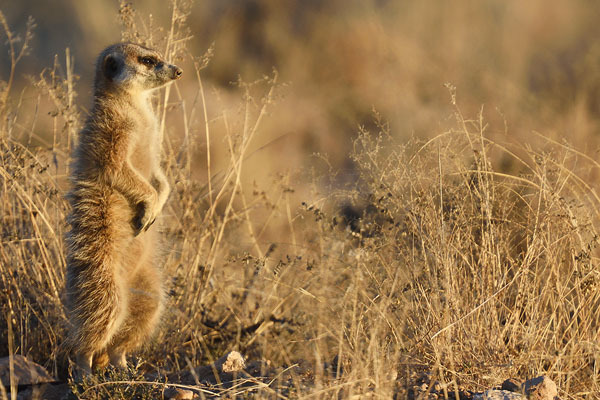 One of my main targets at Marrick was to photograph Meerkat. Most photos you see on the Internet are of tame ones, and there was a tame family at the farm but I wanted to photograph wild Meerkats... which were surprisingly nervous and wary. It took a whole day of cautious tracking to get close enough for a decent shot. I had a great time in South Africa, which exceeded my expectations in both Western and Northern Cape. I saw a total of 42 species of mammal in just under two weeks and I haven't even began to count the number of bird species... I will definitely be back!